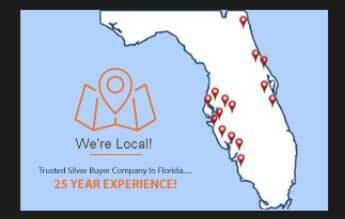 We visit these locations on a weekly basis to purchase, If you have some Antique Sterling Silver to sell and need an opinion on its value, please call us to start the process. You can set up an appointment, send an email, or text us some photos. This helps us immensely when valuing your antiques.